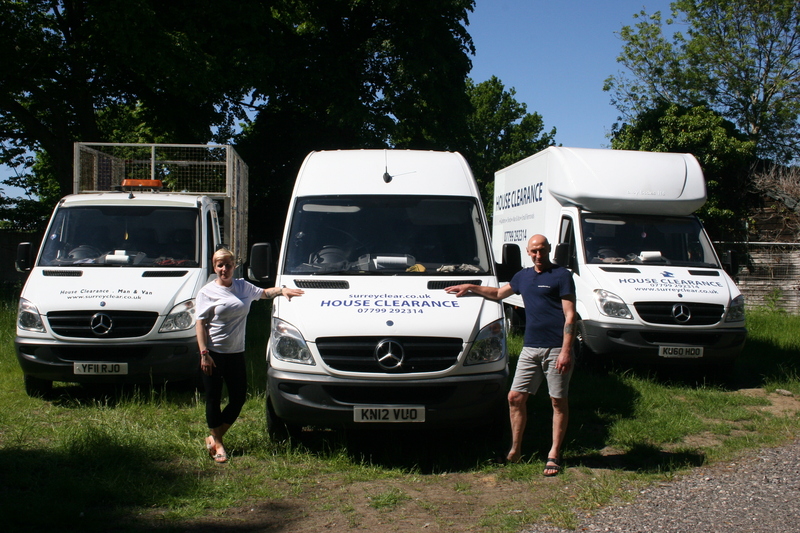 This established family business works throughout Surrey and the surrounds. 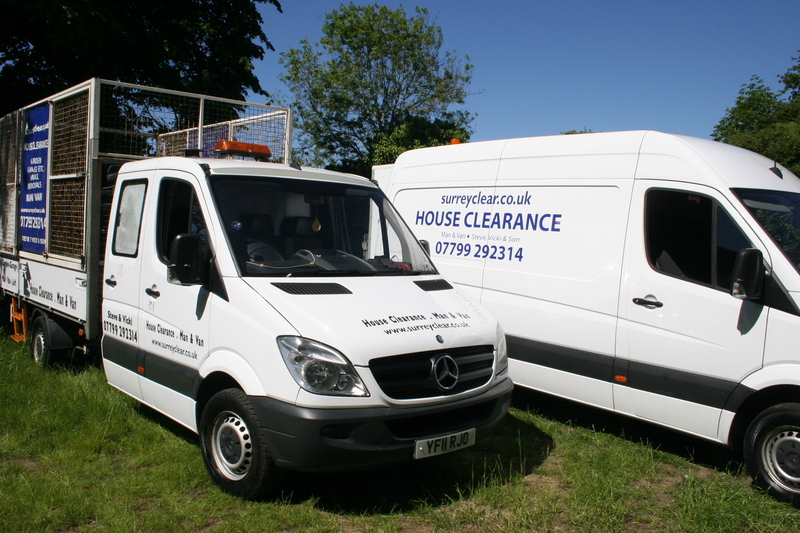 We enjoy our work and our aim is to solve all of your house and commercial clearance requirements. We understand that your life is busy so we work flexibly to fit in with your demands. 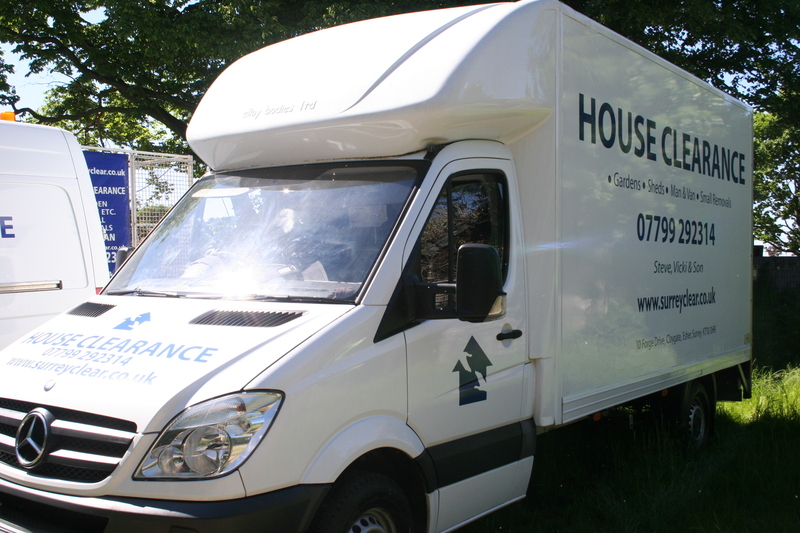 As such, we are available in the evenings and at weekends in order to help you, at no extra cost. 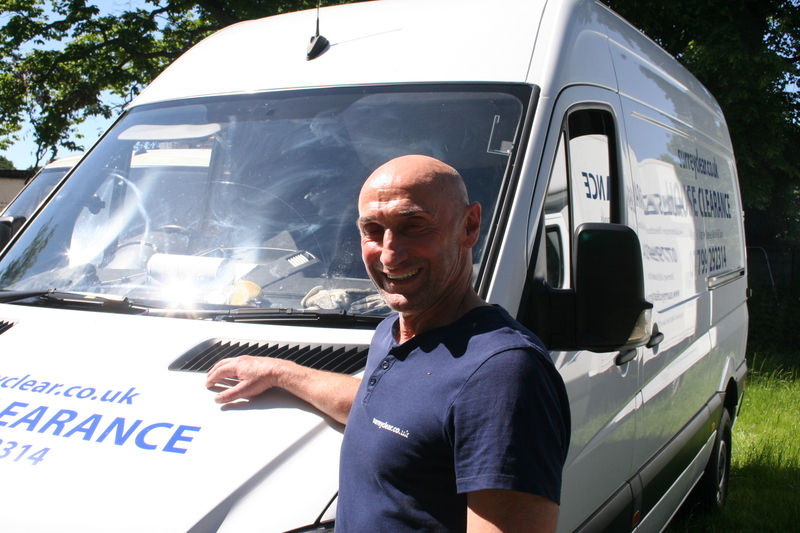 We always provide you with a FIXED QUOTE and we are FULLY LICENSED with the Environment Agency.